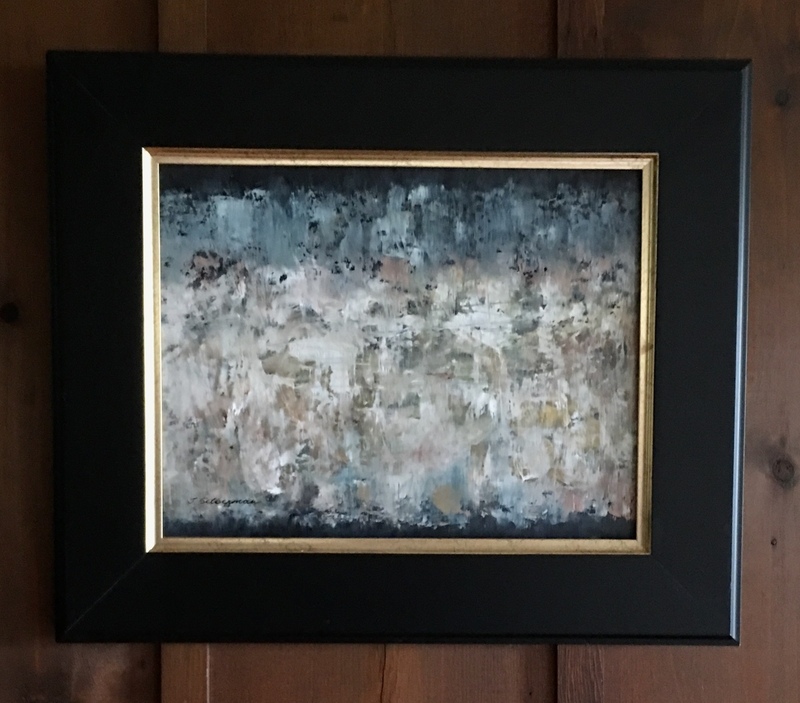 Abstract expressionist in spirit, this piece only hints of landscapes. Painted in oil on a panel. Measures 11 x 14 before adding the frame. Available framed or unframed.